Heres a still render / composite of my ongoing compositing project which will be moving image. 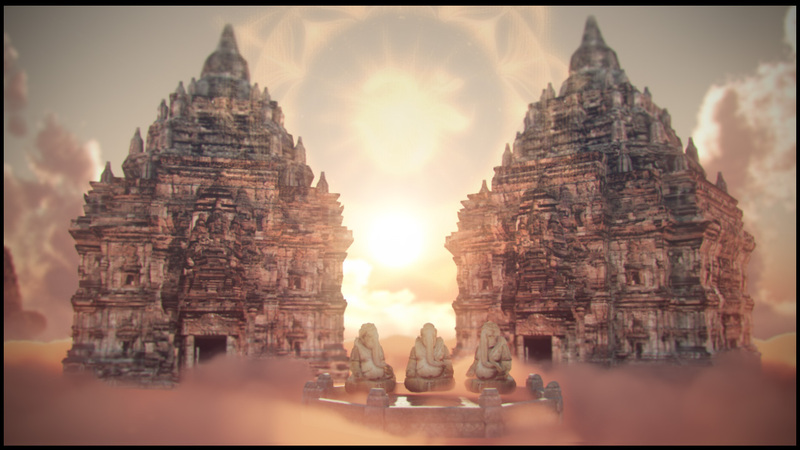 Mehadeva Sky temple, high above the clouds. I used photographic reference for the texturing, which is doing all the hard work in the render, Maya and Zbrush were used in modelling and creating normal maps. Vray was used for the render and vue was used to generate the background. Previous 3D mesh viewer on your ipad!